Welcome to my website that features authentic German recipes for homemade meals. You find as well information and tips on how to manage German living in America. I am a German grandmother called Oma. I grew up in Germany and lived there until I moved to the United States with three small children in 1989. I have raised four children and within two years became the grandmother of four. I was a teacher prior to becoming a full-time stay at home mom. Taught by my ancestors, I learned multifaceted life skills within and beyond the home. I have a deep sense of identity rooted in the heritage and culture from my childhood home and upbringing in Germany. Find your favorite authentic German recipes. 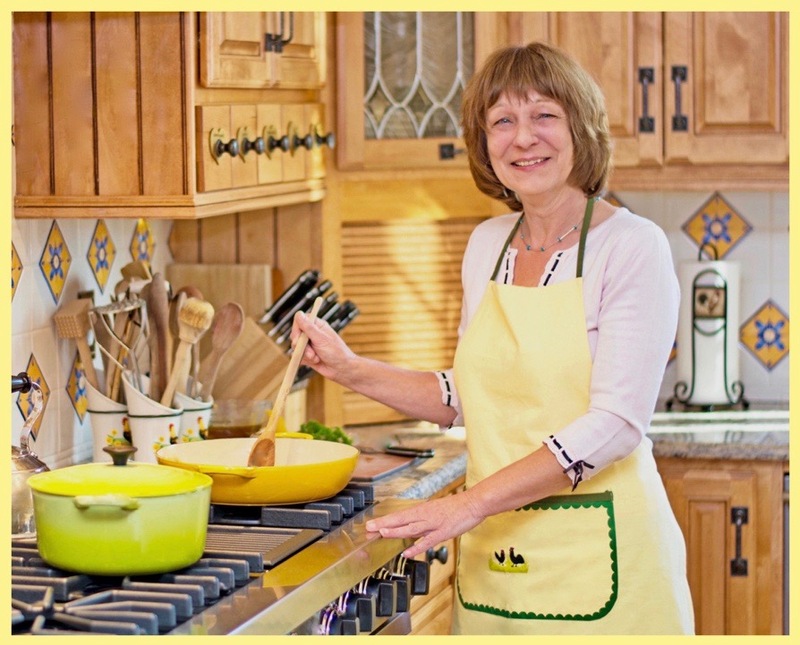 I want to share traditional, authentic German recipes to use in home cooking. My homemaking skills and experiences include preparation of balanced, healthy food of German Recipes. Furthermore, I provide basic Baking Recipes and tips on how to decorate cakes. You find simple Gardening Tips, Continental Knitting, Arts and Crafts, and Traditional Classic Kids Activities with games and books. I want to reach out to the largest immigrant group of German-Americans as well as anyone interested in the wide range the German culture has to offer. Authentic German recipes and food are more than sauerkraut and schnitzel and German living more than Oktoberfest and lederhosen. German Easter Traditions! See why Americans are hopping to these German-themed recipes, gift ideas, and traditions. 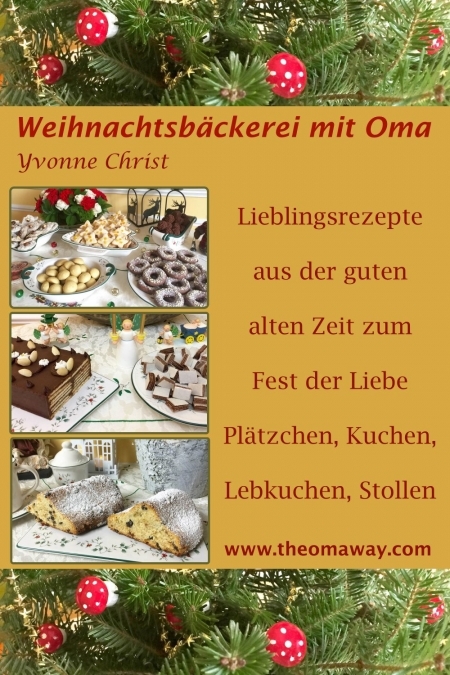 https://www.theomaway.com/wp-content/uploads/2016/02/IMG_5987.jpg 630 1500 Oma https://www.theomaway.com/wp-content/uploads/2017/02/Oma-Logo-Authentic-German-Recipes.png Oma2017-05-07 02:36:322019-04-11 07:18:22German Easter Traditions! See why Americans are hopping to these German-themed recipes, gift ideas, and traditions. How to create a Mother's Day she will never forget. It is easy! https://www.theomaway.com/wp-content/uploads/2016/04/L1190321-1.jpg 630 1500 Oma https://www.theomaway.com/wp-content/uploads/2017/02/Oma-Logo-Authentic-German-Recipes.png Oma2016-04-27 23:02:342018-09-23 17:04:09How to create a Mother's Day she will never forget. It is easy! What does a German grandmother know about a July 4th Barbecue? 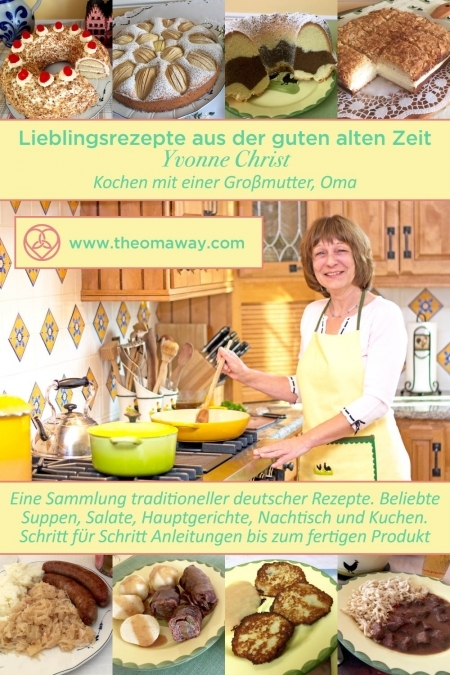 https://www.theomaway.com/wp-content/uploads/2015/06/IMG_0302.jpeg 525 1280 Oma https://www.theomaway.com/wp-content/uploads/2017/02/Oma-Logo-Authentic-German-Recipes.png Oma2016-04-18 03:01:552018-09-23 17:07:40What does a German grandmother know about a July 4th Barbecue? Get all of Oma’s recipes in one convenient place with our E-book. Click here to visit Oma’s Youtube page. Continental knitting tutorial step-by-step. With Oma it is easy as 1, 2, 3. We have videos to help you learn the basics of knitting.